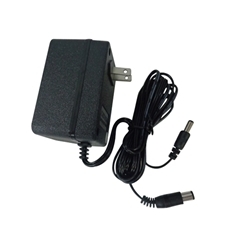 Description: New aftermarket ac adapter charger power cord. Please check the pictures and part numbers carefully to be sure that you are ordering the correct adapter for your console. Compatible Part #'s: NES-001, NES-002, SNS-002, MK-1601, MK-1602.